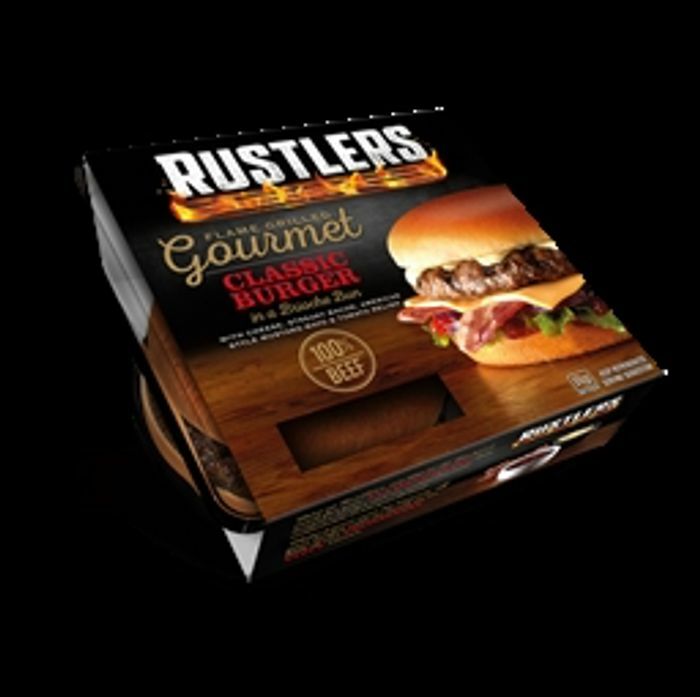 FREE Rustlers Gourmet Burger; click on the link and complete the ‘How Posh Are You?’ quiz and then at the end enter your email address and they will email a voucher to you for a free Gourmet Burger (you will need to be able to print the voucher off). Voucher hit my e'mail before I could finish blinking, nice yummy free rustler burger tomorrow. Thanks.